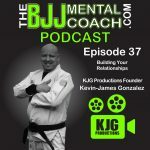 Kevin-James is a black belt in jiu-jitsu from Checkmat and he has over 30 years’ experience as an entrepreneur in the mortgage and real estate business. He is the founder and CEO of KJG Productions, which provides a social media platform for realtors. 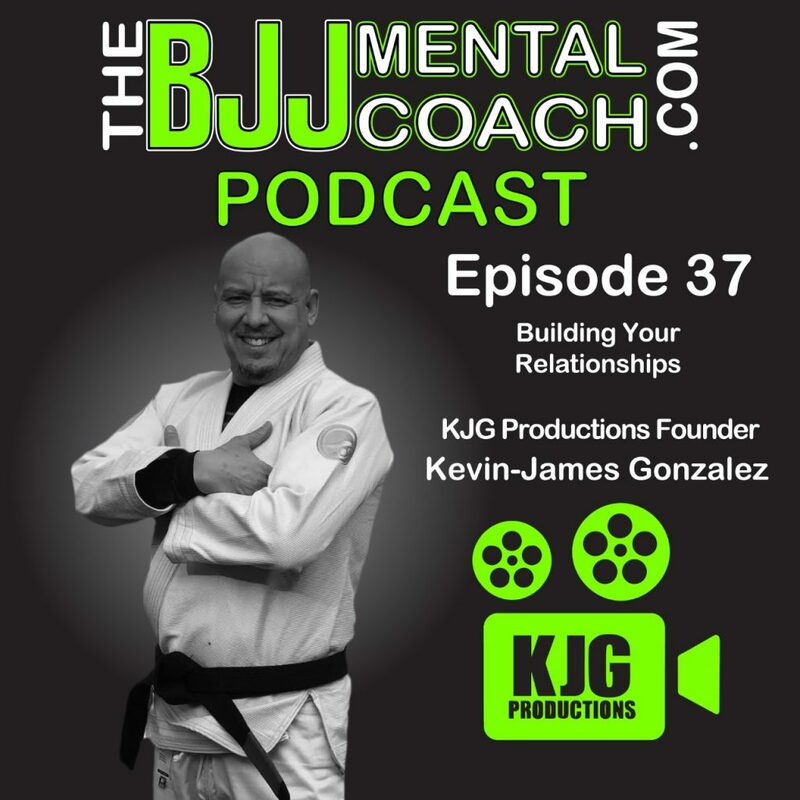 He talked about the importance of residual income & multiple revenue streams, he mentioned how “Skills pay the bills”, and building relationships, which inspired the title of the podcast BUILDING YOUR RELATIONSHIPS. 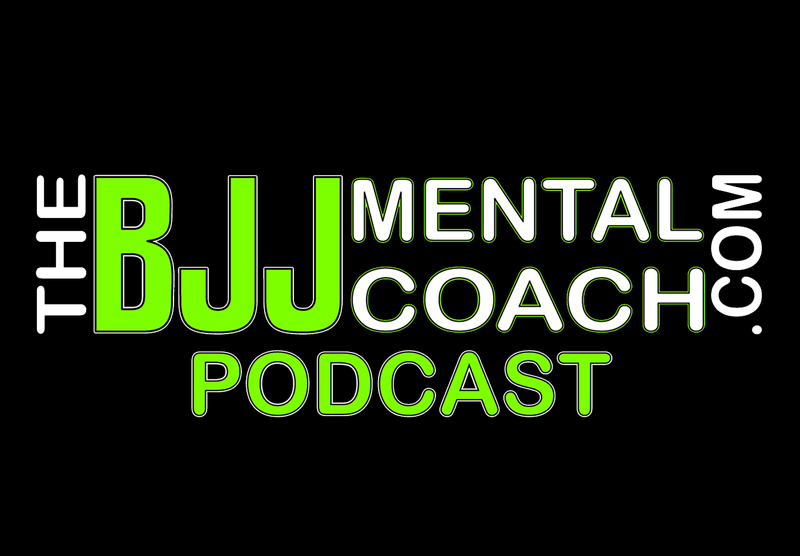 Make sure to stick around for my final thoughts after the interview (52:32), when I share with you a couple of stories and a concept from one of the most influential books of all time that will help you during the process of building your relationships.